Living in Fort Bragg,NC with Kim and our family. 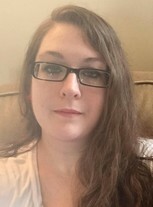 Jamie Weaver Snider updated her profile. View. Jamie Weaver Snider has a birthday today. Jamie Weaver Snider changed her profile picture. Jamie Weaver Snider changed her "Now" picture.